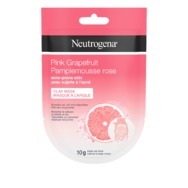 What color eyeshadow you don’t like? 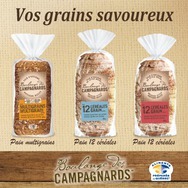 Pain Boulange Des Campagnards Recommended? You Betcha! 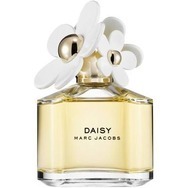 Marc Jacobs Daisy Perfume Recommended? You Betcha! 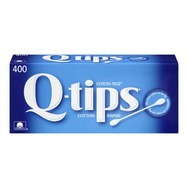 Jamieson Essentials Plus Protein French Vanilla Protein Powder Recommended? You Betcha! 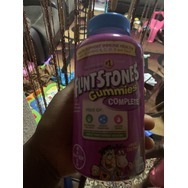 Flintstone Gummies Complete Vitamins Recommended? You Betcha! 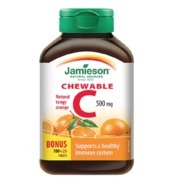 Jamieson Vitamin C Chewable in Orange Recommended? You Betcha! IT Cosmetics CC Cream Recommended? You Betcha!